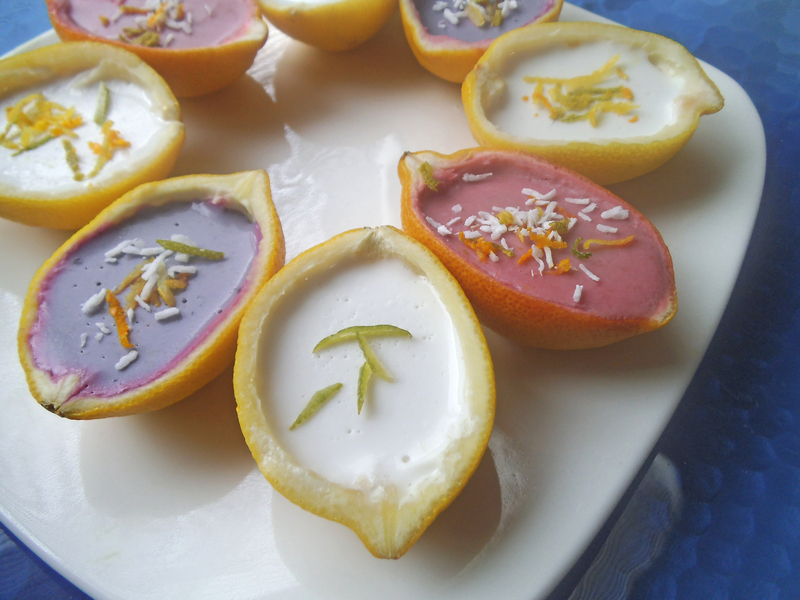 Today I am sharing the recipe for these colorful Coconut Panna Cotta Citrus Cups at Whole New Mom. You can head over to my guest post there to enjoy the recipe! Thank you! I’m always hoping to make food look as good as it tastes. Usually taste wins though! Pan a cotta is one of my favorite desserts, and I love that it is relatively simple. Love your presentation. Thanks! I’m likely to make some again soon, now that I know how easy it is. These are so pretty and delicious looking! 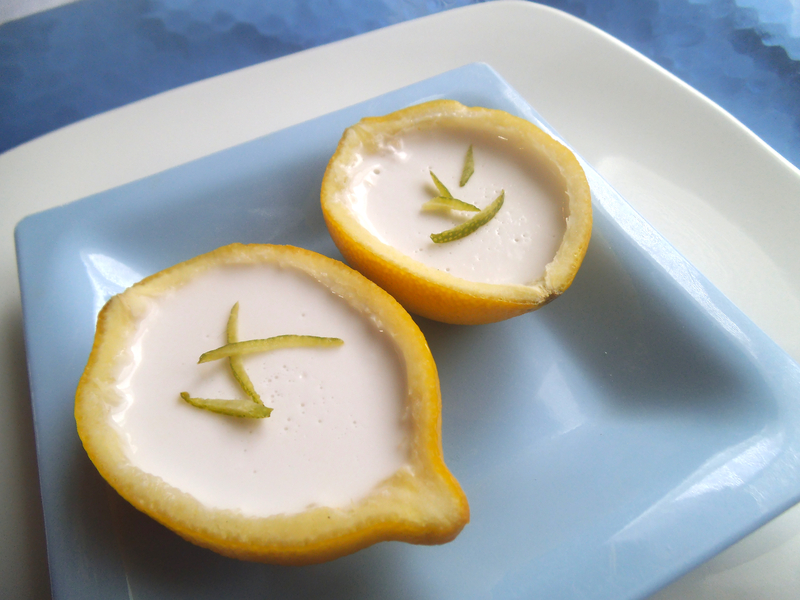 I love how you used the citrus cups as a serving vessel! These would be so good for Easter. Yes, I thought they looked like colorful eggs, so very timely. Thanks for stopping in again, Reeni! These are so so pretty! I love the presentation Julia!